Your Welding Career Starts Here. us to schedule a tour or get more information. .020 and .030 filler wire which is utilized in aerospace welding applications. Contact us at 332-9500 for questions or click: the following link to enroll in class. design for maximum classroom flexibility. There are various financial aid options available for students who participate in our 23 week or 38 week welding school program such as Scholarships, Federal Grants & Loans, Alternative Loans and more. Take time to explore to obtain the best option for your chosen career. 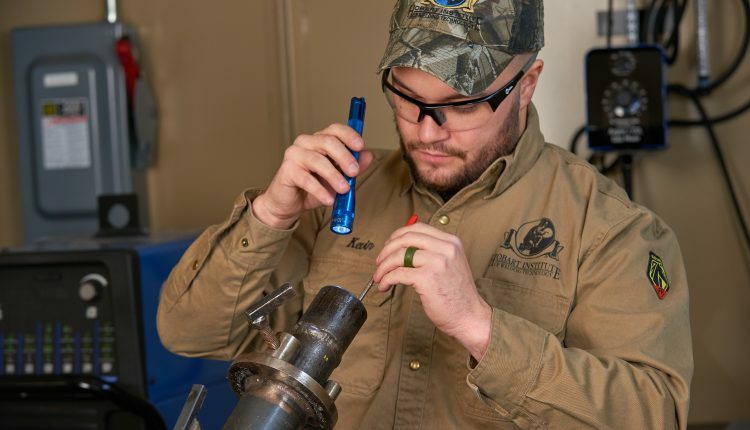 Become an AWS® Certified Welding Inspector! 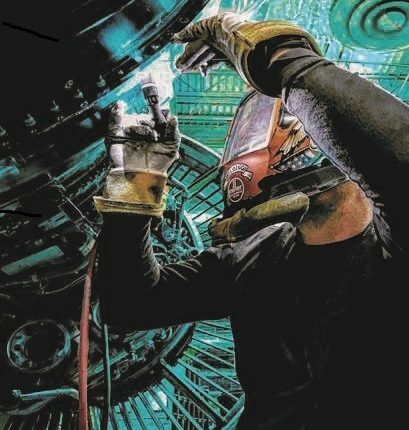 Hobart Institute offers a two-week preparation course with the student in mind and is an American Welding Society approved testing facility for the exam.